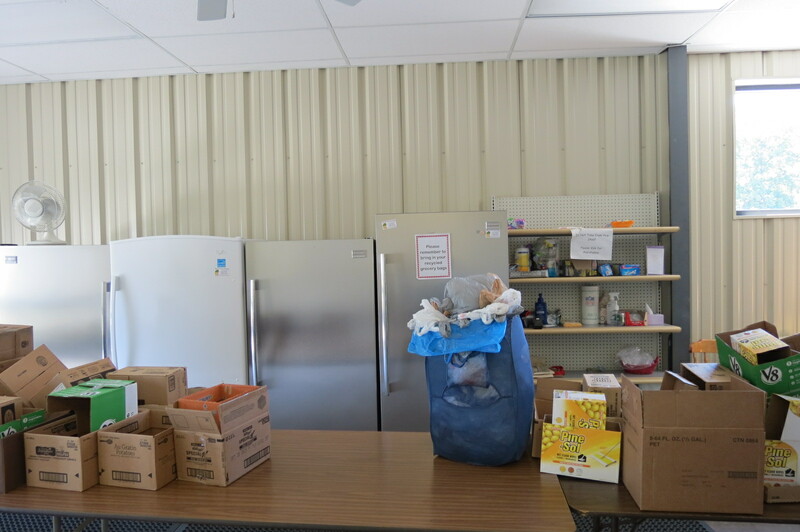 Share The Harvest Food Pantry and Resale Nook exists to strengthen the family unit by connecting people in need to food and other resources to meet their needs. We are committed to working with families to help them maintain a food secure, safe, warm environment whereby all members of a family are provided an opportunity to thrive. 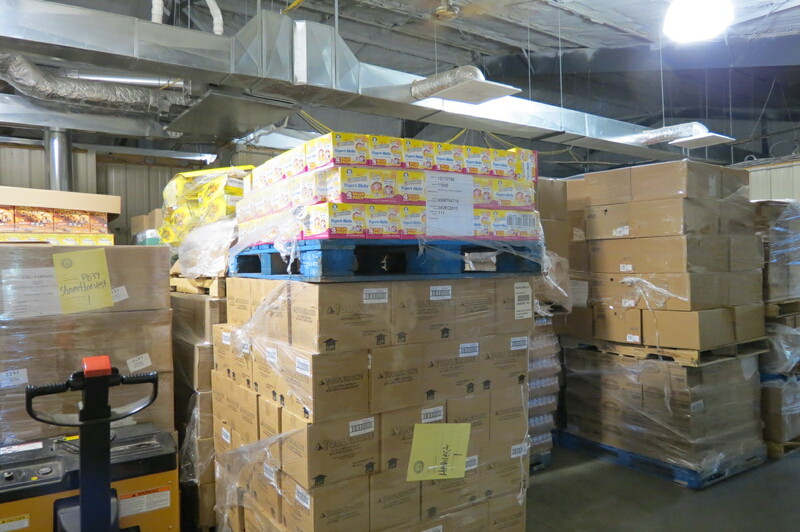 Share the Harvest Food Pantry serves an average of 800 families a month. In the past 8 years, we have provided 2,880,000 lbs. of food. 50% of the food on our shelves comes from the Food Bank for Central & Northeast Missouri, 35% from local grocery stores and 15% from our local community donations. We use government guidelines to qualify people. 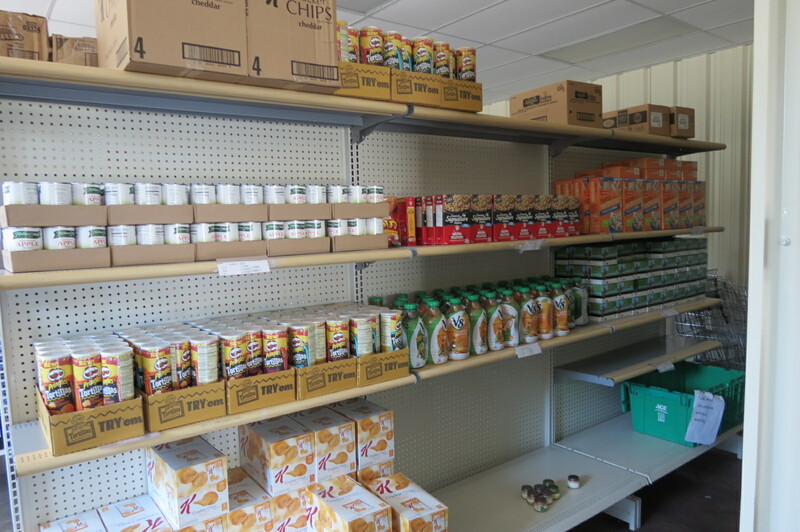 Our food pantry doors are open 3 days a week, Tuesdays from 1-7 p.m. Wednesdays from 10am to 4pm, Thursdays 10 a.m.-4 p.m. We are open in the evening on Tuesday so that people who are working, but earning a minimum income, can come to help stretch their food dollars. At your first time visit, please bring social security card, a valid state id, and proof of address. Share the Harvest Food Pantry relies on 50% of our food from; The Food Bank for Central & Northwest Missouri in Columbia, MO. It is such a blessing to have this available. Volunteers sort the donations into different categories to facilitate efficient use of storage space. We allow clients to pick out their own food as to not pack up something that they may not like or may just throw away. We try to reach the goal of each person receiving 28 pounds of food each month. Copyright © 2015-2018 Share the Harvest Food Pantry. All Rights Reserved.